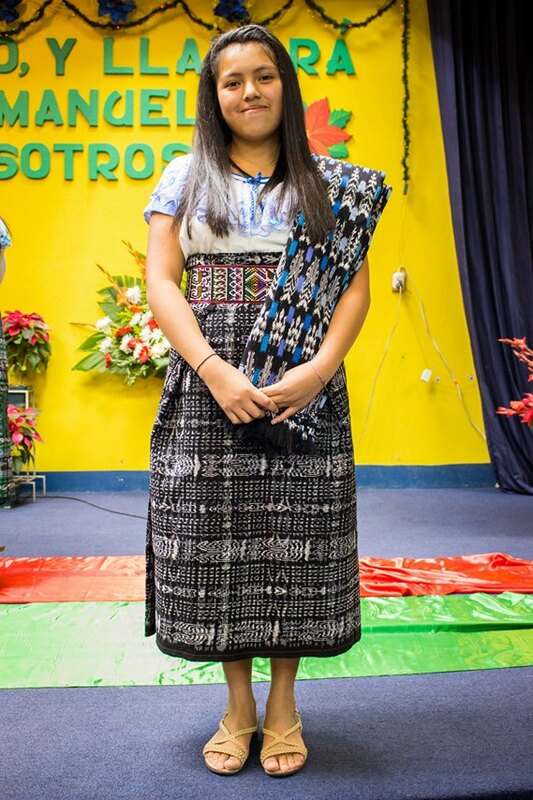 The shortfalls of the Guatemalan education system continue to contribute to the lack of socioeconomic advances and the poverty of its people. Their educational system offers little to nothing in the way of higher educational opportunities to students that have the desire to achieve. ​The United Missions of Hope Memorial Scholarship is an opportunity offered to students at one of the most critical stages of their schooling. Strategically placed, this program moves students who currently dream about an education to students who receive one. APPROVED 501 (C) (3) STATUS ORGANIZATION WITH THE INTERNAL REVENUE SERVICE.